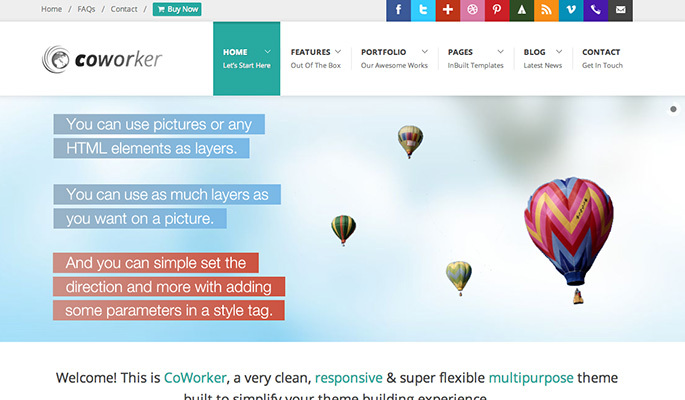 CoWorker is a very complex theme that comes with every feature that you can imagine. If you want to have a lot of options and be able to customize any piece of your template then CoWorker is the way to go. While some might feel overwhelmed by the amount of features, most of the people like to have everything in their hands and change every tiny bit of their homepage. 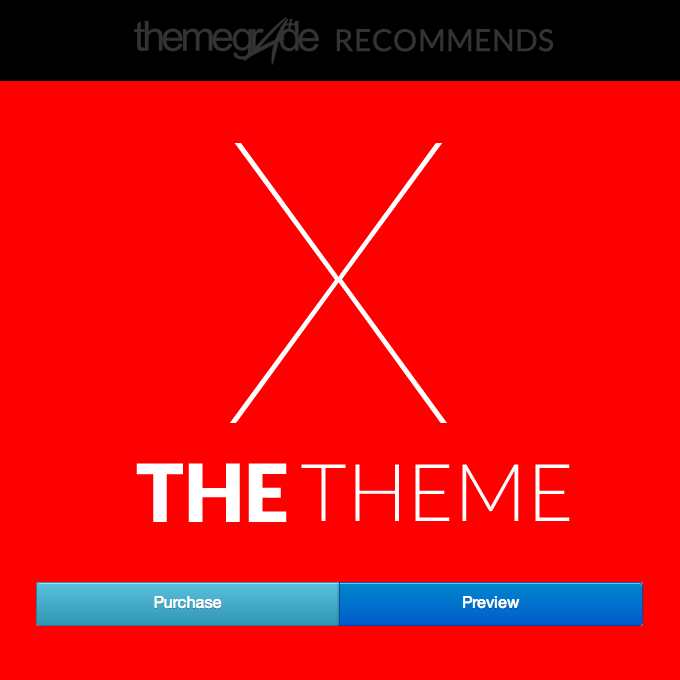 So if you are one of “those” people then make sure to check out the theme.